After routine sampling detected Listeria in 2 packages of shredded iceberg lettuce purchased from retail locations in California and Colorado, River Ranch Fresh Foods initiated a voluntary recall of the bagged salads. A complete list of recalled products that are sold nationwide can be found here. The public is being asked to discard or return any recalled lettuce to the point of purchase for a refund. A Listeria infection can lead to high fever, headache and diarrhea. What makes Listeria particularly nasty is that it’s considered an “invasive infection,” which means the bacteria spreads beyond the gastrointestinal tract. This makes Listeria very dangerous for pregnant women. Infections during pregnancy can lead to miscarriage, stillbirth, premature delivery or life-threatening infection of the newborn. This also isn’t the first recall by River Ranch Fresh Foods. In October 2011, it recalled 2,154 cases of bagged lettuce for possible Listeria monocytogenes. This contamination was also found during routine testing. I applaud the company for its robust testing program and identifying the contamination before a foodborne illness outbreak emerges, but clearly it has a problem controlling Listeria. Much like beef and chicken, leafy greens become contaminated during the manufacturing process. What makes them sometimes more dangerous is that they are consumed raw. We can at least cook out the contamination in chicken and beef but leafy greens are often served without any cooking or a kill step. This makes washing very important. There is a big debate going on about washing bagged lettuce. Is it necessary to wash lettuce that has already been “triple-washed,” as it states on the packaging? Consumer reports did a study on this very topic. They found that even though the lettuce had been washed, it still contained bacteria. Many “experts” can’t agree for many different reasons. The “don’t re-wash camp” thinks the average consumer will contaminate the lettuce more by trying to wash it, while the “do wash camp” understands that there is a possibility for contamination at every step of the process. Sure the manufacturer washed the lettuce “3 times” before it was shipped out, but what happened after that? I’ve looked inside many shipping trucks and produce warehouses. They aren’t the most sanitary places on earth, and they certainly aren’t inspected as often as they should be. Produce can easily be contaminated just by being set on a dirty floor in the many warehouses, truck beds or even the very restaurant it will be served in. It’s great that leafy green manufacturers are taking necessary steps to prevent contamination of their product, and I commend River Ranch Fresh Foods for catching its contaminated product before it made someone sick, but can we really rely on them to keep their product safe? This latest recall proves that we shouldn’t. I’m sure River Ranch washes its product thoroughly, but for the second time in less than a year, its lettuce was contaminated with Listeria when tested at the retail outlet. Where exactly did it become contaminated? Who knows. 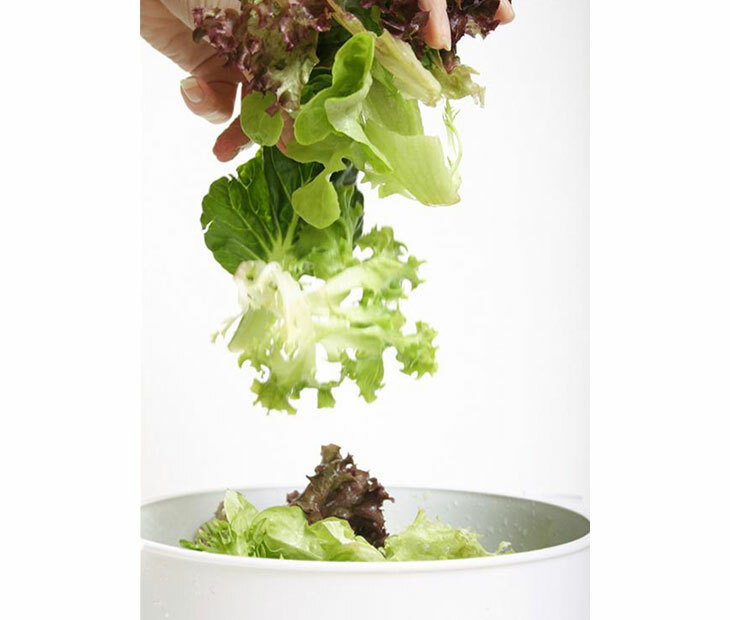 Respro’s recommendation: Wash any bagged lettuce. Even if you contaminate it, at least it’s your bacteria. You’re probably immune anyway!